Insects, Butterflys, Moths and others. All insects. I loved entomology in college, since moving to NC I finally get to see insects I only studied in books and not in person. 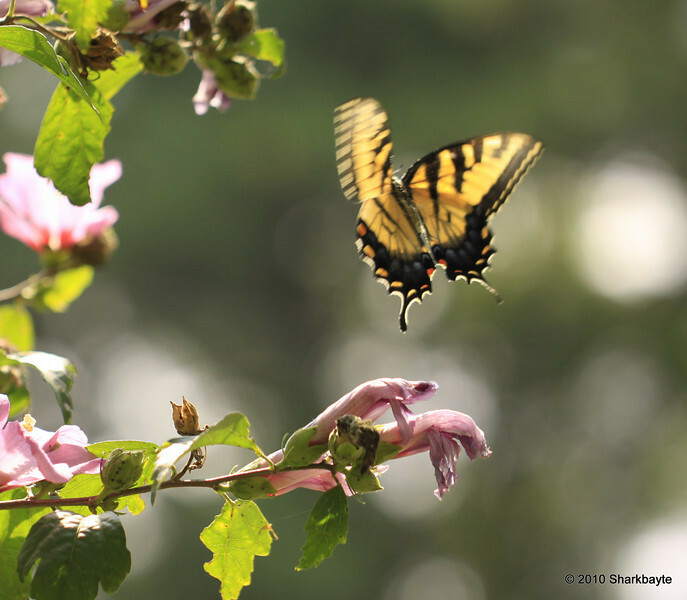 Eastern tiger swallowtail coming in for a landing.